Online ordering menu for American Steakhouse (Norwalk). 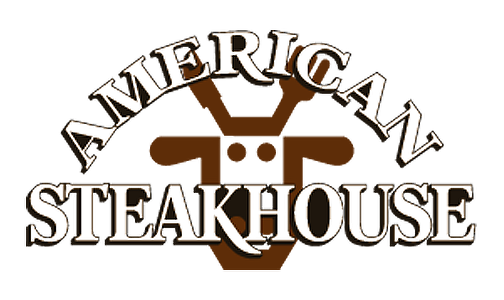 In addition to steak here at American Steakhouse, we also serve sandwiches, burgers, and wings. Try one of our dishes including the Shrimp & Tenders, Fried Clam Strips, and Chicken Parmigiana Sandwich. Find us on Connecticut Avenue between Keller Avenue and Rampart Road. We're not far from Norwalk Community College! Order online for carryout!